Baugh's Blog: Book Review: Simon Callow's - "Charles Dickens And the Great Theatre of the World"
Book Review: Simon Callow's - "Charles Dickens And the Great Theatre of the World"
There are a lot of books and other projects concerning Charles Dickens being released in 2012 to tie in with the bicentenary of his birth on February 12th, 1812. 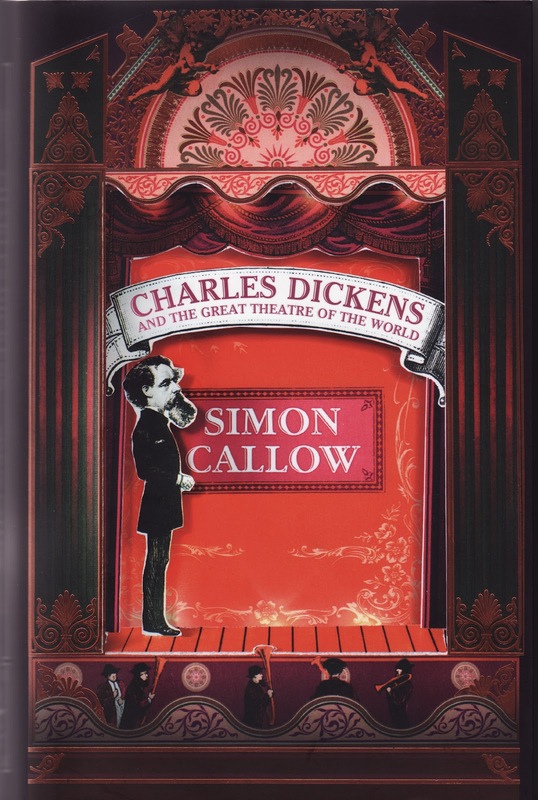 This one is a book by Simon Callow; it focuses on Dickens as a man of the theatre and, more generally, a public performer - a man happiest when up on the stage mesmerising an audience. The author, Simon Callow, is an English actor, writer and stage director. I’m familiar with him primarily from three films: he played Mr. Beebe in the Merchant-Ivory film of A Room with a View. He was also did a cameo in Howards End (the Music and Meaning lecturer), another Merchant-Ivory film of an E.M. Forster book. The majority of people, though, would probably know him best from his role as Gareth in Four Weddings and a Funeral. 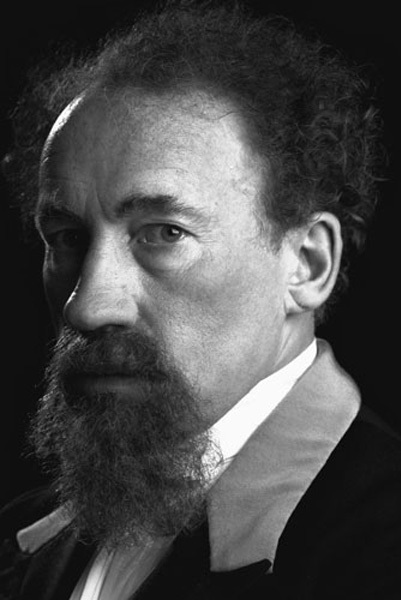 Callow, as actor, has played the part of Charles Dickens several times: on BBC TV’s An Audience with Charles Dickens (1996); in the film Hans Christian Andersen: My Life as a Fairytale (2003); in two episodes of TV’s Doctor Who (in 2005 and 2011); and in a one-man stage show written by the Dickens biographer Peter Ackroyd, The Mystery of Charles Dickens (2000). 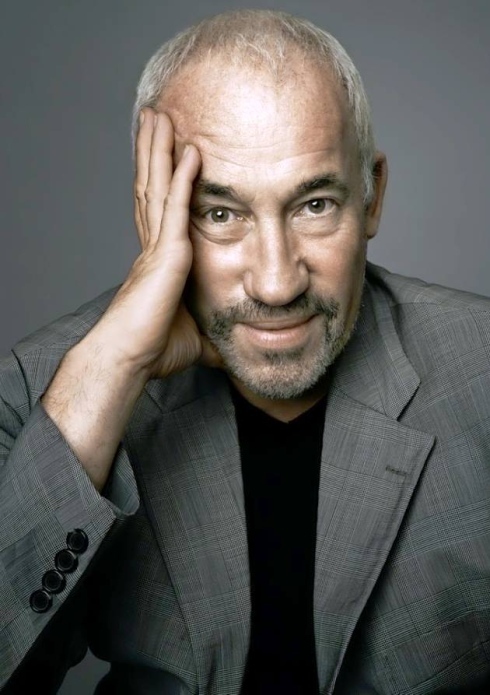 Simon Callow is also an excellent and quite prolific writer. He has written some ten books - including biographies of Oscar Wilde, Charles Laughton and Orson Welles, and several works about the craft of acting. He also writes occasional pieces of journalism on literature, theatre and cultural history for the UK newspapers. 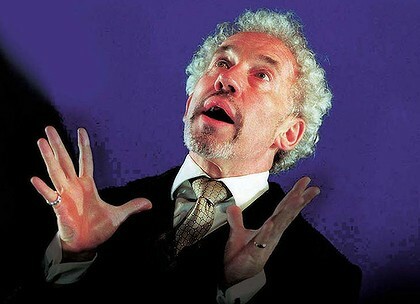 So, having played the great Victorian author, and performed selections of his work on stage – as Dickens did himself at Readings in the latter half of his life – it is no surprise that Simon Callow would eventually write a book about Charles Dickens, focused on his interests in the theatre and in public performance. Callow’s book, Charles Dickens and The Great Theatre of the World, was released about a month ago. It is a very readable and modest account (354 pages) of the life of the great Victorian novelist. Callow focuses primarily on the major biographical incidents – especially in his childhood – that stoked his enormous ambition and prompted the unending need he had of proving himself in front of others. It also documents his life-long interest in attending professional theatre in London and in mounting his own amateur theatrical productions in front of family, friends and invited celebrities of the age. It becomes clear that his novel-writing was fuelled by his interest and knowledge of the stage, and that his focus on creating interesting and unusual characters was the result of his need to dramatise and perform. Throughout his literary career, his weakness in creating coherent plots and tight narrative structures was often offset by his brilliance in creating fascinating characters – some highly sympathetic and some quite repulsive and grotesque. Callow focuses on Dickens’s early-teenage experience working at the Warren’s Blacking factory in Charing Cross, when his father and family were living in the Marshalsea Debtors Prison. Dickens was deeply humiliated and shaped by this event. He kept the pain hidden – only revealing it in middle-age to his best friend and future-biographer John Forster. It fuelled his need to compete, to act, and to perform. To prove that he was better than he seemed. The other key formative experience was an unhappy love-affair with Maria Beadnell. He was ardent, romantic and infatuated. She eventually rejected him. He was - that word again - humiliated. He learned to bury the hurt and put up a façade. He began to write and to perform. In his late-teenage years Dickens’s was a regular – almost daily – attendant of the London theatre. He learned to love the melodrama and the showy style of acting. He often attended theatres in the Strand and Vauxhall, where you could pay a small fee to participate in the performances – a sort of thespian Karaoke, Callow dubs it. He was trying it out and experimenting - considering acting and theatrics a possible avocation. One aspect of Dickens’s theatrical career that Callow is emphatic on is his inability to write anything good for the stage. He was a great novelist, but his plays were flops. They suffered, Callow argues, “from his abject adoration of the theatre of his day, which he dutifully reproduced … you will search the plays in vain for a single Dickensian turn of phrase.” He stuck to melodrama, and relied on coincidence and contrivance to drive the plot, rather than character development. One of Charles Dickens’s notable nods to theatre and the theatrical spirit, says Callow, was the long episode in Nicholas Nickleby dealing with the Vincent Crummles acting troupe. He calls it Dickens’s “love letter to the profession”. He makes fun of the motley crew, with stock stereotypes – like the ‘The Infant Phenomenon’, but shows that he likes their camaraderie. He viewed the theatre, and theatre groups, as an entire world, says Callow. “He finds a kindness and warmth and inclusiveness in the theatre that contrasts favourably with almost every other strata of society”. Dickens skills as performer also showed up in his oratorical skills – his ability to deliver ex tempore speeches for the many public occasions he was obliged to attend and participate in. Actually, the speeches were not really ex tempore; they may have been delivered without notes, but, as Dickens explained once to his writer-friend Wilkie Collins, he would prepare these speeches in his head during extended walks in the country. He would establish the various headings for the topics he’d be covering, than arrange them in his mind’s eye on a cart wheel. As he delivered the oration, he could be seen to gesture as though he were checking off each spoke of the wheel as he progressed. The final phase of Dickens’s life was dominated by his public Readings. He would perform selected scenes from his most popular and best-loved books. Dramatic scenes and scenes of strong pathos. No other great writer had ever done this before. It all began with a few presentations of A Christmas Carol for charity. Dickens must have noticed how much money came in. He realised speaking tours could be a major new source of income. These presentations were not straight reading; Dickens gave dramatic performances. As Callow emphasises, every one of these performances – and he ended up doing hundreds of them – took a significant physical and emotional toll out of him. Callow suggests they accelerated his early death. But these Readings allowed Dickens to connect directly with his audience, his reading public. He loved doing them, and thrived off the adulation he received. They were cathartic for him, and he filled them with both passion and playfulness. The audiences were mesmerised. As Simon Callow shows in this excellent book, Dickens was more than just a writer; he was also a born performer. He liked to play games. And mimic his friends and teachers. He told stories and jokes in public. Gave long, formal speeches. Acted in his own theatrical productions. And gave impassioned and dramatic presentations of his books in hundreds of public Readings. He was always on a stage – performing, competing, entertaining, and story-telling.